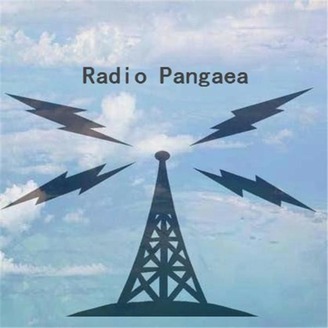 Radio Pangaea is a true Independent news outlet. 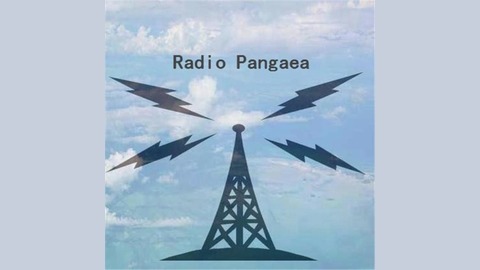 Our goal is to put a human voice the most pressing news issues of our time. WikiLeaks has released a huge set of files that it calls "Year Zero" and which mark the biggest exposure of CIA spying secrets ever. Doctors may soon be able to tell if someone has cancer and where the tumor is without even doing a biopsy. Common food habits that new research links with deaths from heart disease, strokes and diabetes. Tesla will power the Hawaiian island of Kauai with solar panels and its giant battery packs.